It’s now 11pm and a day of sensational round 2 of world championship racing is behind us. The racing today was exciting in every category and if you have kept up with the Twitter updates, you’ll no doubt agree. You can now watch videos of all races today which Roger Lincoln has done a tremendous job of filming, editing and uploading for us all to enjoy. 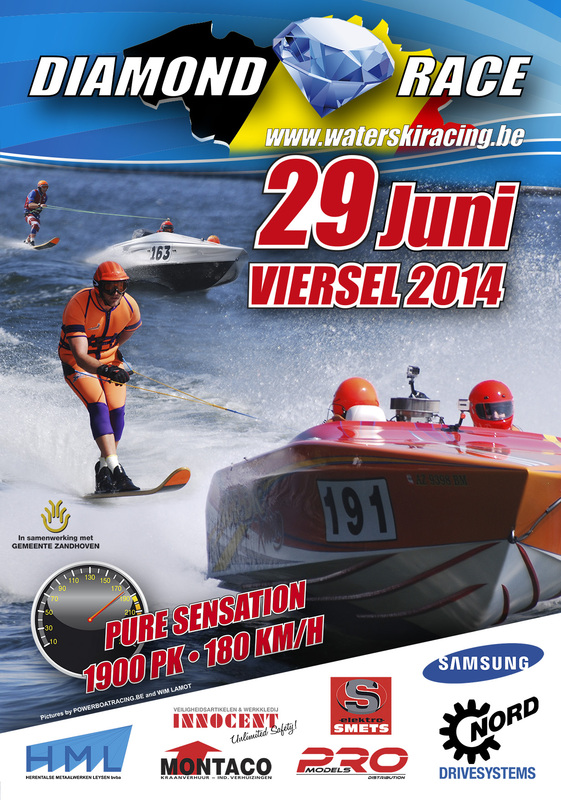 If you’re limited for time, don’t miss the Men’s Race at Genk (below). The race between Todd Haig and Wayne Mawer towards the end was the most existing finish I’ve seen in a world championship event. Hats off to both those guys. Todya’s race was probably the roughest of all four, although Viersel will get similarly rough. Every skier I spoke to after their race shared the feeling that Genk was one of their toughest and roughest races ever. There are now two rest days with round 3 taking place in the City of Antwerp on Friday. then of course the final is at Viersel on Sunday. Results of round 2 are here. A lot more photos will be available online soon.